The Net Century label is quickly becoming a major player in the vaporwave scene in 2018. Their newest release is 地球規模の気候研究 by 天気予報, which is a six-track EP of classic-style vaporwave music that incorporates some broken transmission with garbled samples of Japanese vocals spliced among curated samples of instrumental muzak. 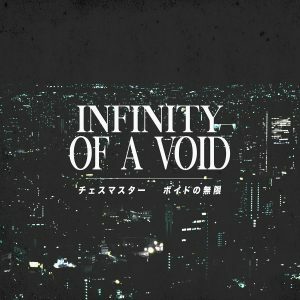 Recommended for fans of the Cyber Dream Records label and potentially g h o s t i n g. It’s available for $1 USD as a digital download.